Check out Hotel Transylvania on DVD! We’ve got great news if you saw Hotel Transylvania in the cinema last year and loved it. It’s coming out on DVD, Blu-ray™ 3D and Blu-ray™ this Monday 4th February. This was one of Fun Kids’ favourite animated films of 2012. It’s all about Hotel Transylvania which is a luxury, ‘5 stake’ holiday resort where monsters and their families can live it up and no humans are allowed! One weekend Dracula is celebrating his daughter Mavis’ 118th birthday, so invites round some family friends – the Werewolf family, the Invisible Man Fankenstein and more! Everything is going swimmingly until a human accidentally stumbles into the hotel and changes everything! As well as the film, the DVD, Blu-ray™ 3D and Blu-ray™ all have amazing extra Hotel Transylvania features to enjoy. On the DVD you also get a mini movie called Goodnight Mr. Foot, deleted scenes and the Problem (Monster Remix) music video featuring will.i.am. On the Blu-ray and Blu-ray 3D you get all the features on the DVD plus; features called “Meet the Staff and Guests: Voicing Hotel Transylvania” and “Making the Hotel”. 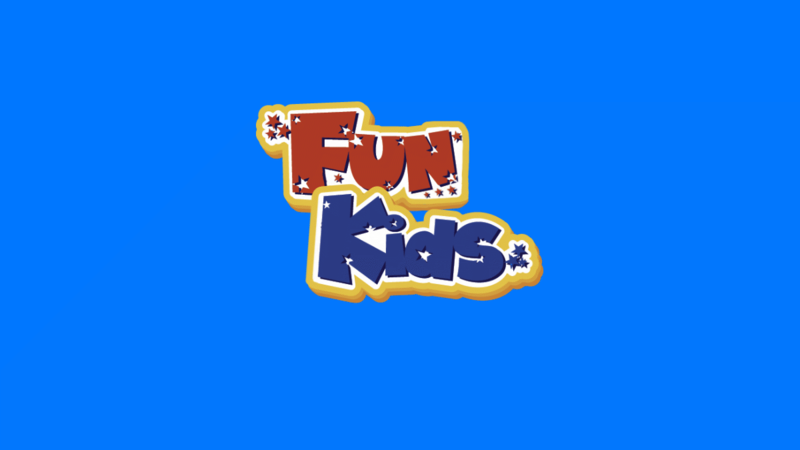 To stay up-to-date on the latest movie news, tune in to Hannah’s Weekend every Saturday on Fun Kids from 10am. A film expert from FILMCLUB joins Hannah to tell us all about the latest film news.